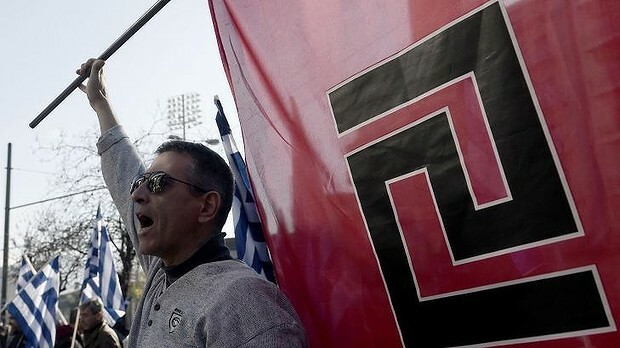 Athens: Three more far-right Golden Dawn lawmakers have been detained pending trial in Greece on charges of belonging to a criminal group, as part of a crackdown on the party following the killing of an anti-fascist rapper by one of its supporters last year. The party, whose six out of 18 lawmakers including Mr Mihaloliakos have been remanded in custody until their trial, called the probe by investigating magistrates “a parody”. “Golden Dawn is a legitimate political party taking on a sincere political struggle,” Mr Iliopoulos told reporters outside the court, flanked by dozens of flag-waving supporters, some chanting the party’s slogan of “Blood! Honour! Golden Dawn!”. “We will not buckle. 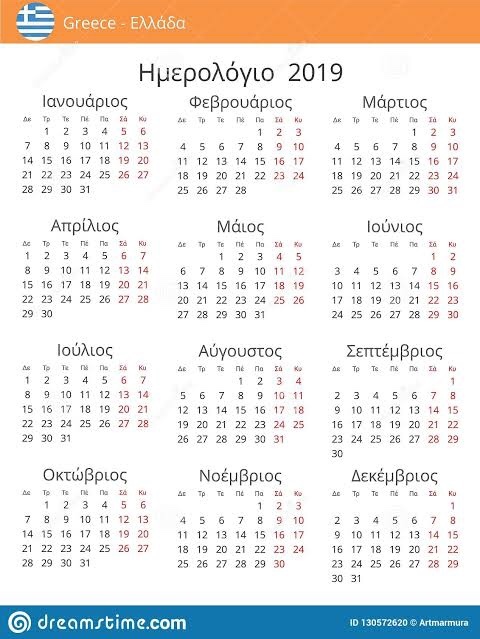 Golden Dawn will be victorious – Greece will be victorious,” he said.